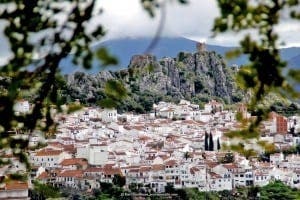 THE Junta has allocated almost €10 million to develop tourism in Andalucia’s lesser visited inland areas. The funds, available in two tranches of €4.75 million, will provide grants of up to €60,000 to inland municipalities with fewer than 10,000 residents. The grants aim to increase cultural tourism and reduce the seasonal nature of the sector, according to tourism minister Francisco Javier Fernandez. Grants will be awarded based on criteria including sustainability, equality and job creation potential. The Andalucian interior accounts for some 40% of the region’s tourism revenue, with a third of visitors citing cultural heritage as their reason for travelling.